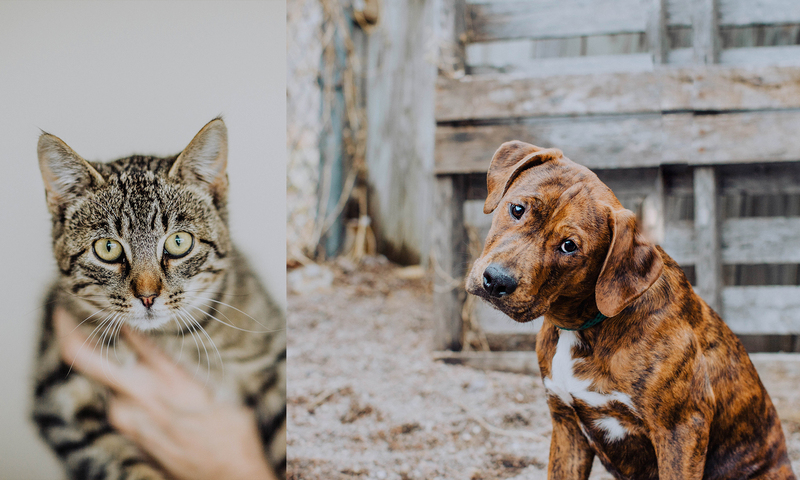 Saunders County Lost Pets – Within the heart of every stray, lies the singular desire to be loved. 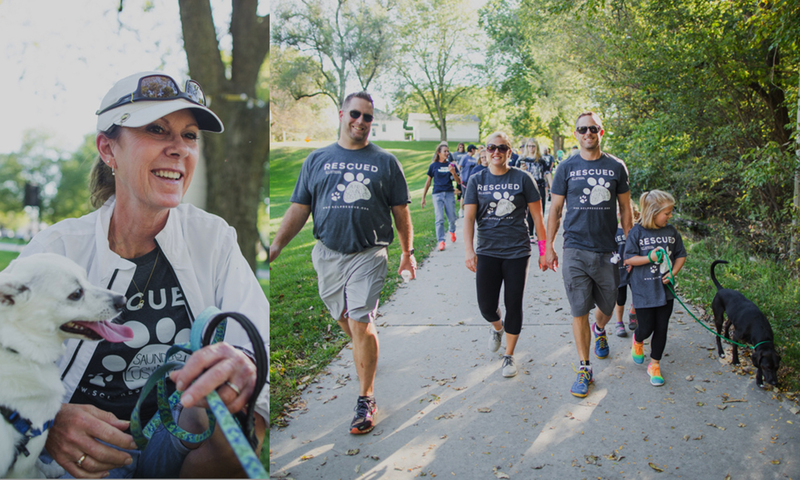 13th Annual WALK for PAWS! 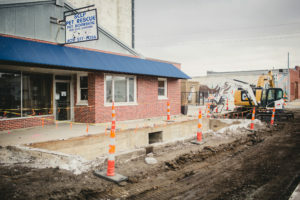 Wahoo is getting a DOG PARK! 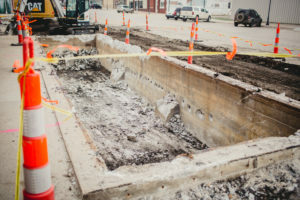 The park will be located just North of Hackberry Park in Wahoo (12th and Hackberry Streets). 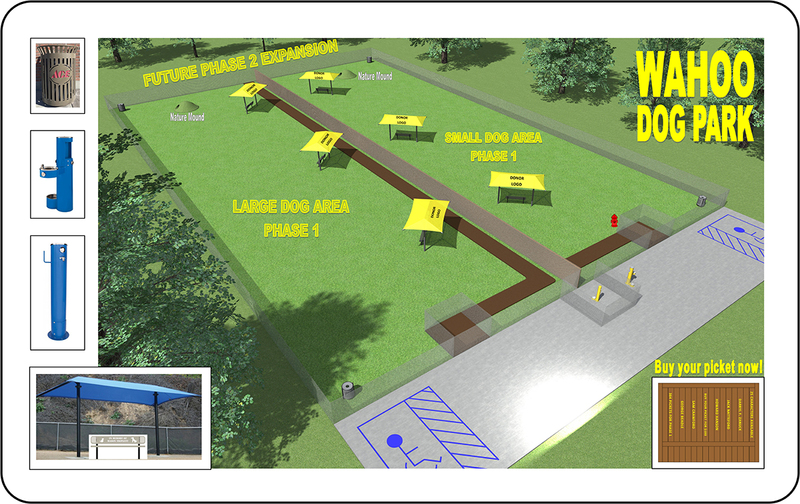 It will cater to both large and small dogs, feature shaded seating, and a dog wash station! 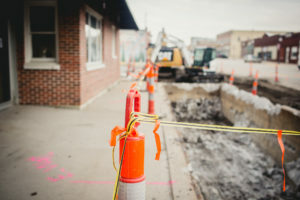 Construction on PHASE 1 will begin as soon as we reach our goal of $75,000. 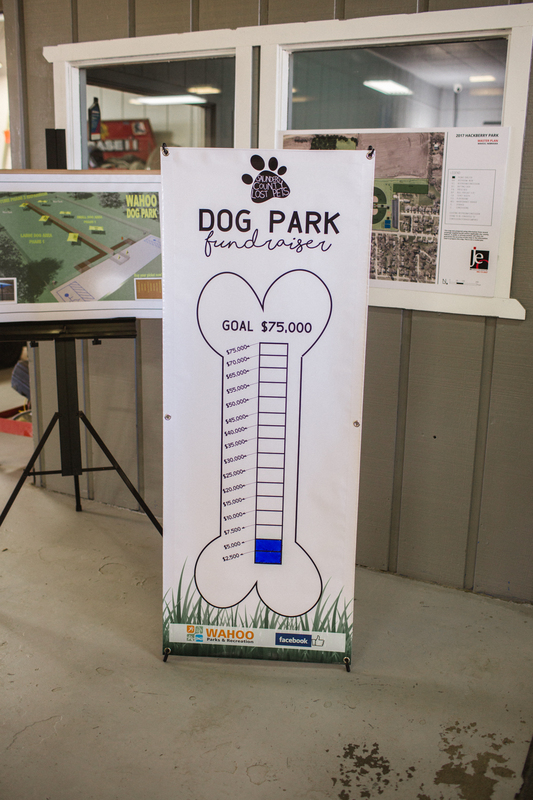 If you would like to donate to the Dog Park there are several ways to be involved. 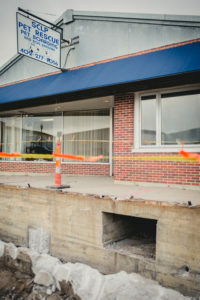 Click HERE to see our donor levels. Featured on the Hallmark Channel’s Home & Family! SCLP is a 501(c)(3) tax exempt organization comprised of compassionate volunteers dedicated to saving the lives of pets.